Welcome back to my little card blog! 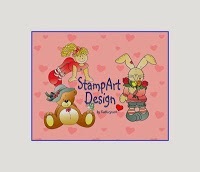 This time I am back with a new Christmas challenge for you from Christmas at Sweet Stampin. This month we are wishing you a krafty Christmas - yes we want to see your Christmas creations that feature a little bit of kraft paper. I've used a lovely holly image and sentiment which has been coloured with my Promarkers. I then made the berries pop by adding a sparkle with my red Stickles. I've used some gorgeous holly backing paper, along with some plain green paper and also my kraft paper. Finally I have added a little detail with some white faux stitching. This is so festive. Love the hollies. 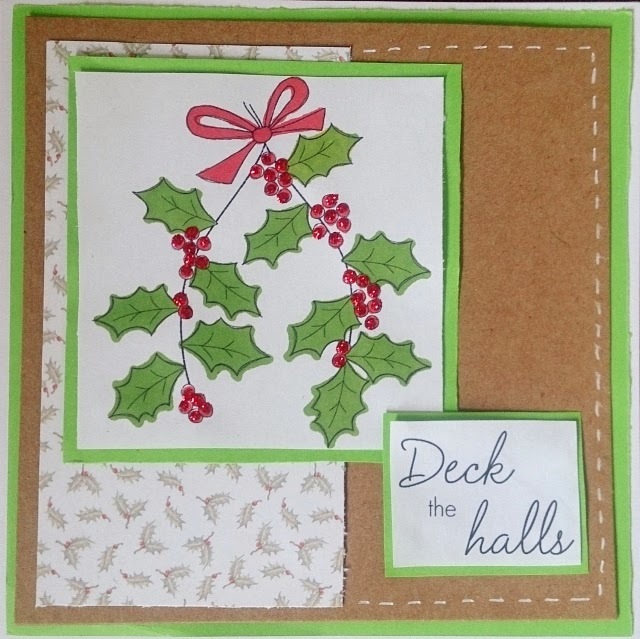 This is a great card and I love how the holly and berries really pop out with the Kraft paper.